The homeownership rate among minorities continues to increase, but there is still some progress to be made, according to the National Association of Home Builders. 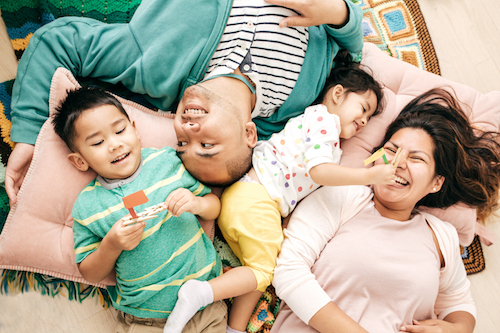 The homeownership rate among all minority groups in the second quarter of the year is at 47.4 percent, up from 46.8 percent at the same time last year. But the growth rate is uneven when looking at specific minority groups. The black homeownership rate fell 0.6 percentage points to 42.6 percent in the second quarter, the only group to see a decline. 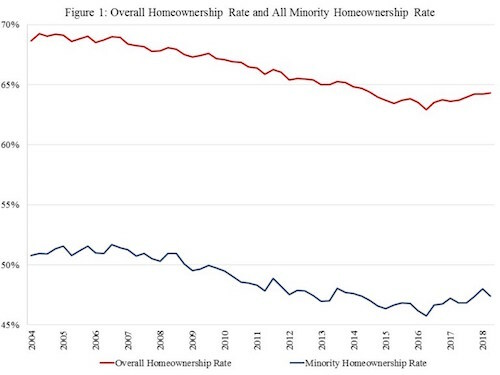 The homeownership rate among “other” minorities – which includes American Indian or Alaskan Native, Asian or Native Hawaiian/Pacific Islander and other races – grew 2.1 percentage points to 58.5 percent. The Hispanic homeownership rate reached 46.6 percent, a 1.1 percentage point climb from last year. 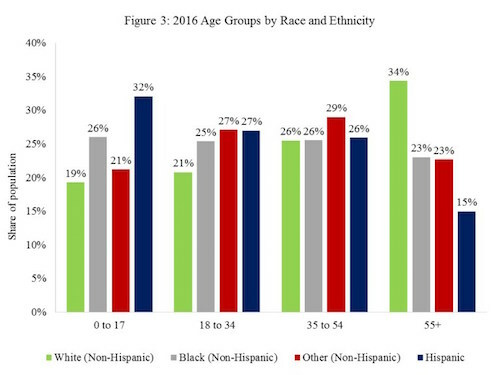 NAHB also reported that black households are younger, have lower marriage rates and lower household income, which are three factors known to influence homeownership rates.